Durango is located in the southwestern part of Colorado. The town is perhaps best known for the historic narrow gauge railroad that connects Durango and Silverton. With a population of 16,000, it is the largest town in southwestern Colorado. 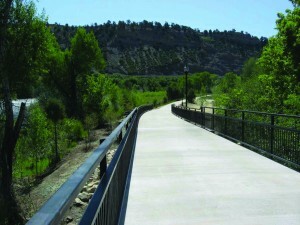 Durango offers a wide variety of outdoor activities. 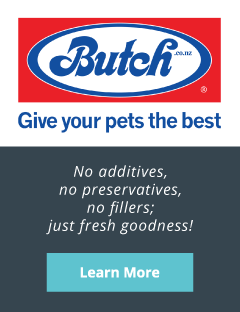 There are many pet-friendly activities to partake in as well. 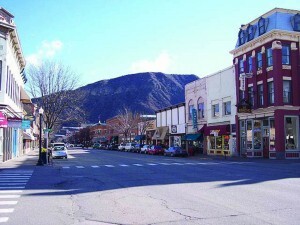 Durango Downtown Inn is situated in downtown Durango and located just one block from Main Street. The location of the hotel offers guests easy access to shopping, dining outlets, and unique art galleries. Durango Downtown Inn is pet-friendly and allows a maximum of two pets of any size, per guest room for an additional $10 per night per pet. Cats, dogs, and birds are welcome. All rooms are pet-friendly. The Animas River Trail is a paved trail that follows the Animas River for roughly 5 miles, winding in and out of parks over several bridges. You can enter the trail at the northernmost point located at the intersection of 32nd St and East 3rd Avenue. Dogs are permitted on the trails as long as they are on a leash. You can access the Durango Dog Park along the Animas River Trail. This is an off-leash dog park that allows dogs plenty of access to run. 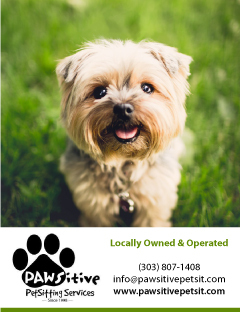 Creature Comforts is the largest locally owned and independently operated provider of pet supplies in the Four Corners area. 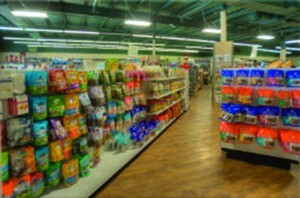 They have a variety of pet food, products, and more. 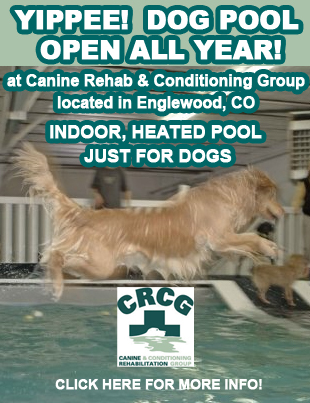 Colorado Critter Clips is located inside the store so your dog can receive grooming services as well.